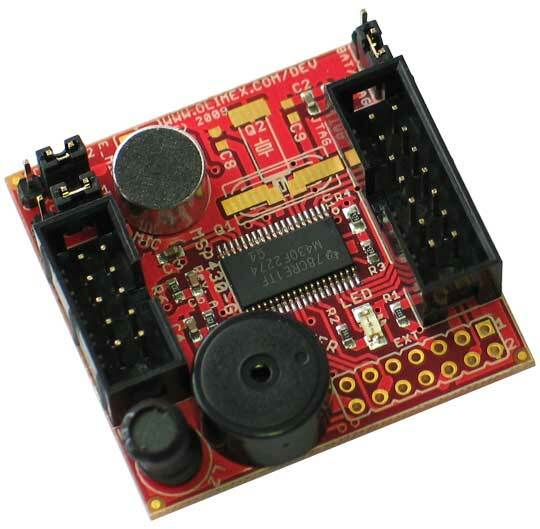 The MSP430-GBD development board is an example of how digital signal processing may be done with a low cost and low power MSP430 microcontrooler. The design is based on TI Application notes: SLAA351 Simple Glasbreak detector and SLAA389 Robust Glasbreak detector. The application software makes it similar to a simple glass break detector. 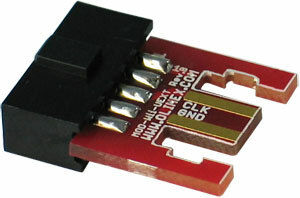 There is a led and buzzer indication when a glass break is detected. 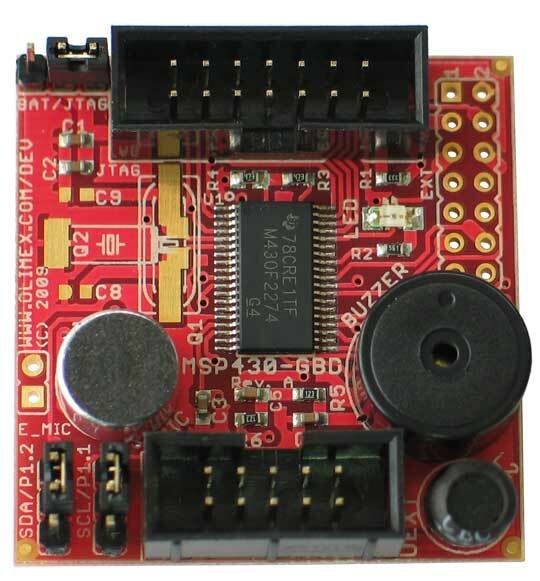 The board can be used for sensor evaluation, and introduction to digital filtering basis. 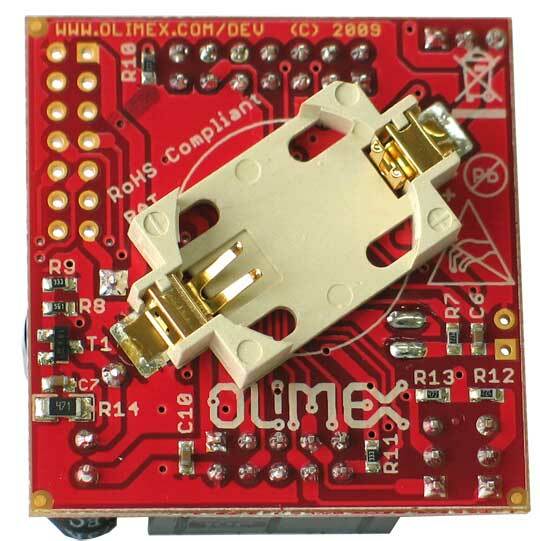 The sources are available and can be modified by the user for their own further development.